Eten Dental consists of several qualified professional dental experts who make our office feel like a family. 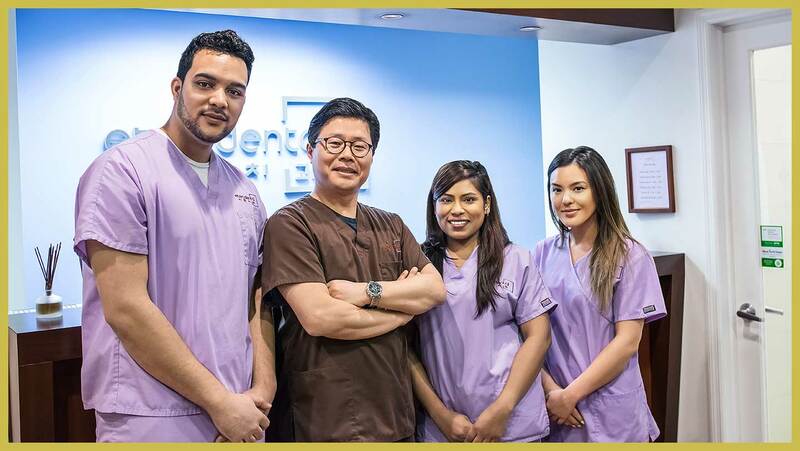 Meet our team who make Eten Dental what it is today! Michelle is our Senior Receptionist and she takes care of patients’ schedules. Every aspect of a patient’s dental treatment is scheduled by Michelle, and is an expert at helping patients with their needs. Michelle’s favorite thing is to work with our team of professional, ambitious, caring and dedicated co-workers. 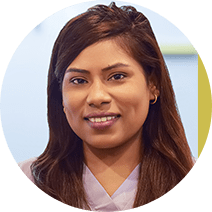 Anita is a dental assistant at Eten Dental who joined our staff in 2016 as an intern. Anita’s favorite part of working at the dental office is spending time with her colleagues and patients. When she’s not at the office, Anita spends with her family, including her 3-year-old son and mother. 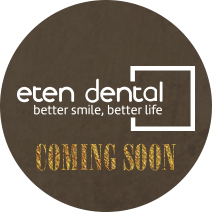 It isn’t Eten Dental without Anita’s great attitude and cheerful presence. 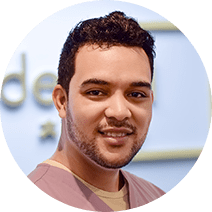 Dental assistant Joel Collado is from the Dominican Republic and has been working with Eten Dental for almost 3 years. He first joined the staff as an intern in 2015, and is now a proud member of the Eten Dental family. Joel says his favorite part of working at our office is being a team member in patients’ oral health. He loves spending time with his family, and is a choir singer at church. Like Dr. Hwang, Joel loves playing basketball and thinks there’s nothing like a great game. Jenny first came to to Eten Dental in 2013, and she loves working in the dental industry. She began working as a dental assistant and has since then taken on additional responsibilities at Eten Dental as an administrative assistant. 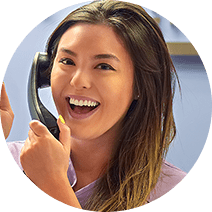 Jenny loves to learn new things about dentistry, and is excited that her classroom is Eten Dental. Eten Dental welcomed Hannah as our receptionist in 2016. She is an enthusiastic team player who can fill several roles at once. Hannah worked within the office in treatment, scheduling, financial arrangement, insurance and other areas. On weekends, you can find her at her church as a Sunday Bible teacher.